In all seriousness though, the Alum Creek dam/ lake in Lewis Center/southern Delaware County is a priceless treasure and I’m there multiple times a week. If you live in the area and you’re not utilizing this gorgeous spot, I hope you’ll ask yourself why not after reading this post! Walk, run, scooter or bike along the top. We love to take our dogs along – they love the dam as much as we do. With water views on one side and scenic green pastoral views on the other, it’s a dream location for your workout, yoga session, walk, run or stroll. 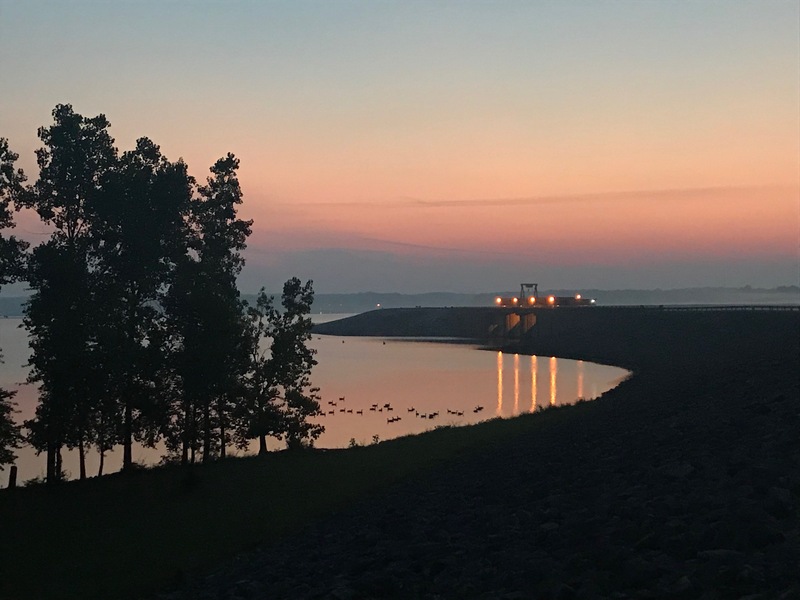 I post sunrise photos from the dam multiple times per week in the summer using #SunriseRunCrew – you won’t believe how pretty the sunrises are there! Walk, run or lunge up and down the steep steps for a GREAT workout! The steep stairs at the dam make for a terrific fitness tool for the uber-motivated and fit. You’ll see people there in the mornings and evenings making use of the stairs – or even running up and down the steep, grassy slopes. Get fit and get a healthy dose of nature at the same time. Stroll down the woods trail to see deer, bird-watch and enjoy nature. If you park at the smaller dam lot, then walk to the left instead of the right, you will find yourself at a trail heading down into the woods. 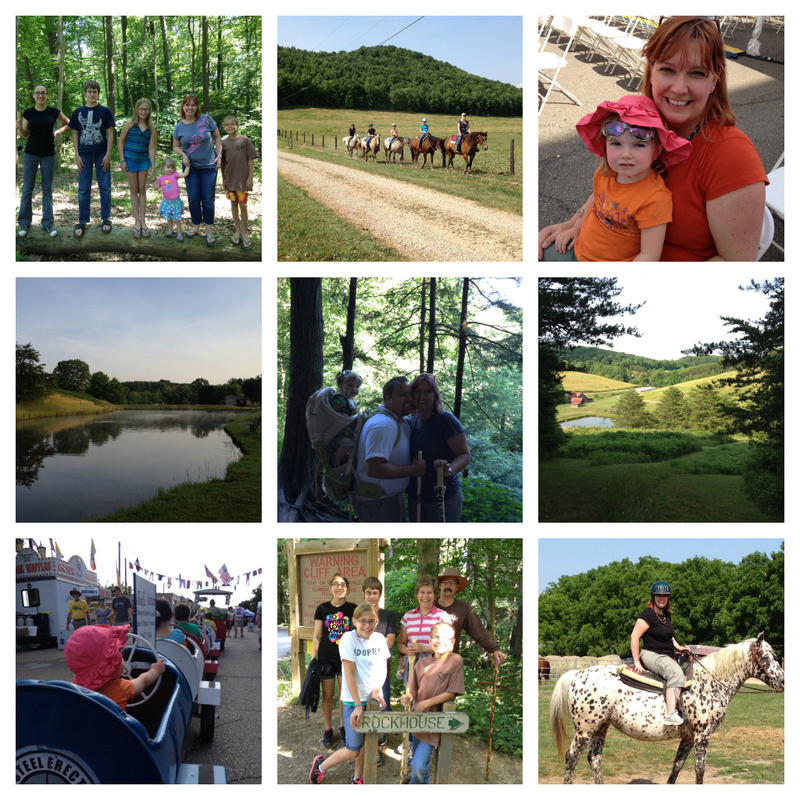 Take this trail to enjoy quiet woods, animal and bird encounters and eventually you’ll reach the nature center which is another fun place to visit. Head over to the beach to walk, run, take in the scenery or even swim! Keep walking down the wooded trail above, and you’ll find your way to a large, open parking lot and ultimately Alum Creek beach. While some call it “kitty litter beach” because the sand is brown, I’ve always found it to be clean and an enjoyable place to walk, run or just take in the peaceful scene. We’ve even been swimming here – the water is clear and clean, although there are signs warning about the possibility of algae (as with most of Ohio’s lakes). Play at the aforementioned “dam park” and its multiple fun playgrounds. 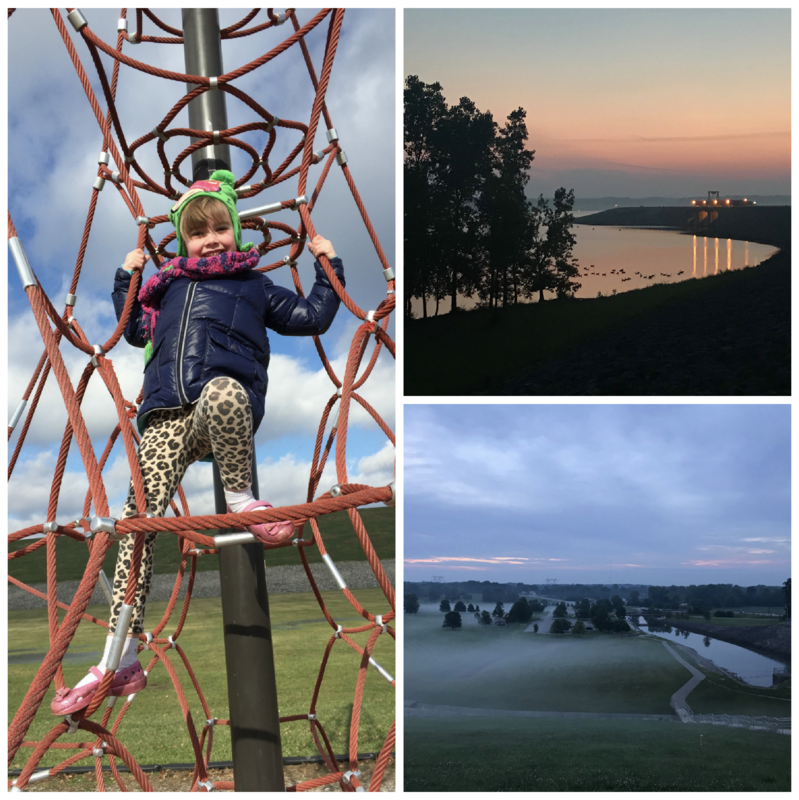 A post about the Alum Creek dam would be remiss if I didn’t mention the wonderful Below Dam Recreation Area, with two separate playgrounds, a fitness trail, multiple picnic shelters, fishing, a lovely new walking bridge and great views of the dam itself. 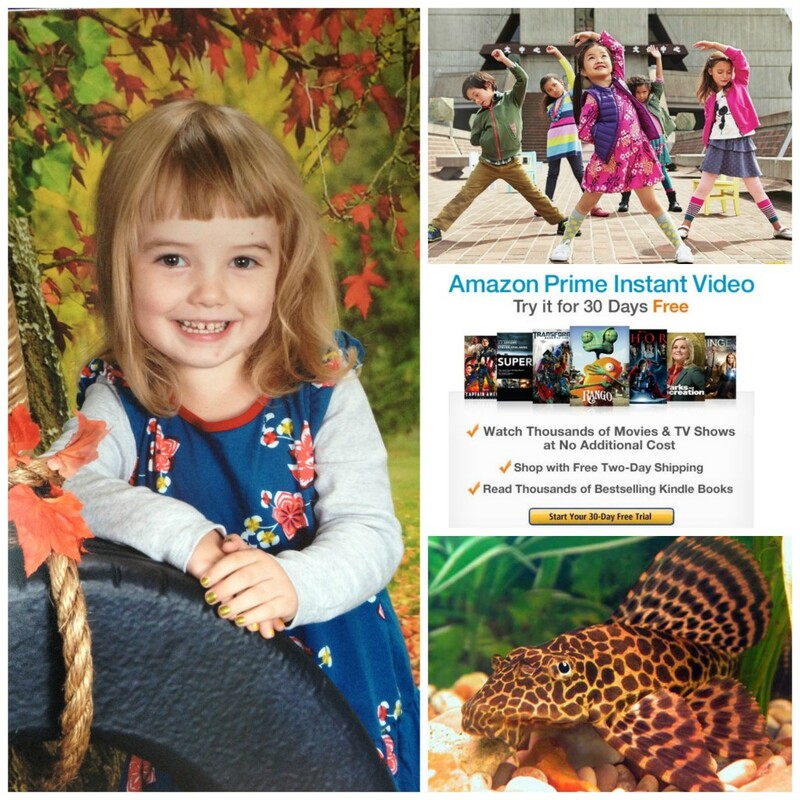 We have been here in all seasons for playground fun and Z still enjoys it even at age 8.5! So there you have it – my five favorite reasons to visit the Alum Creek dam. 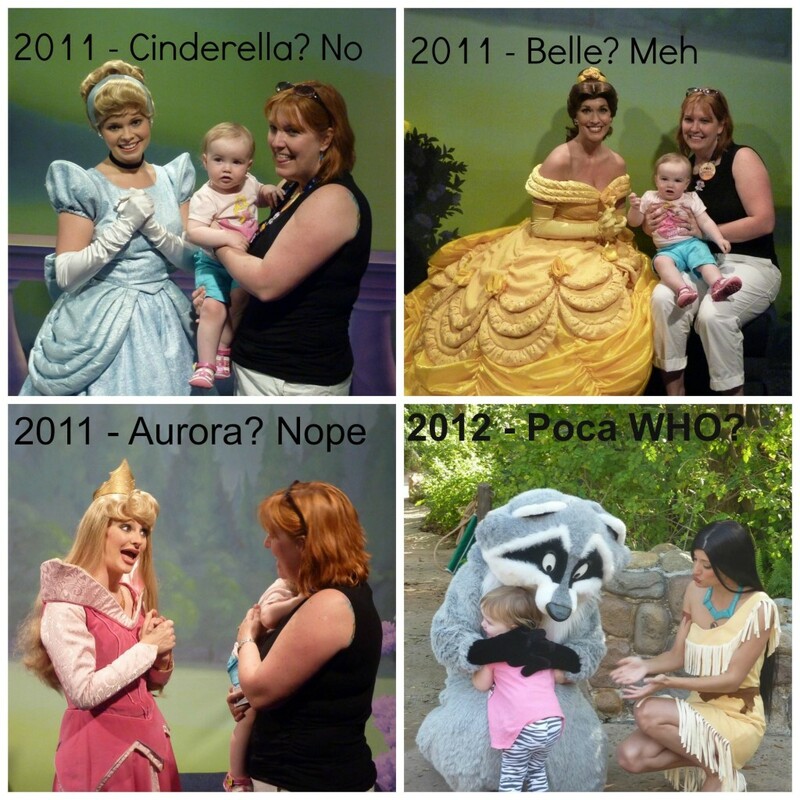 Do you and your family have other things you love to do there? I’d love to hear them in the comments below or over on Facebook!